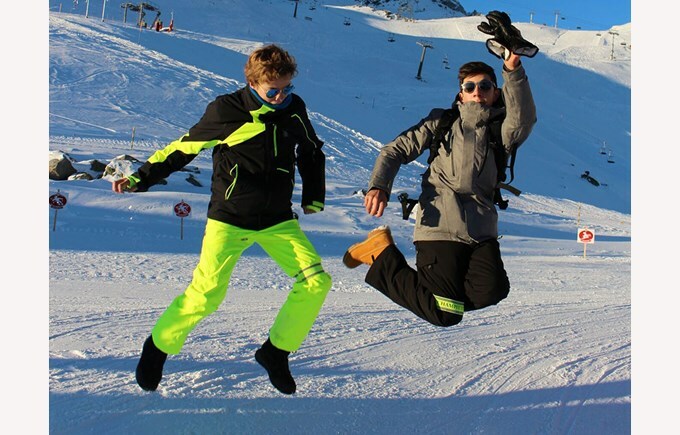 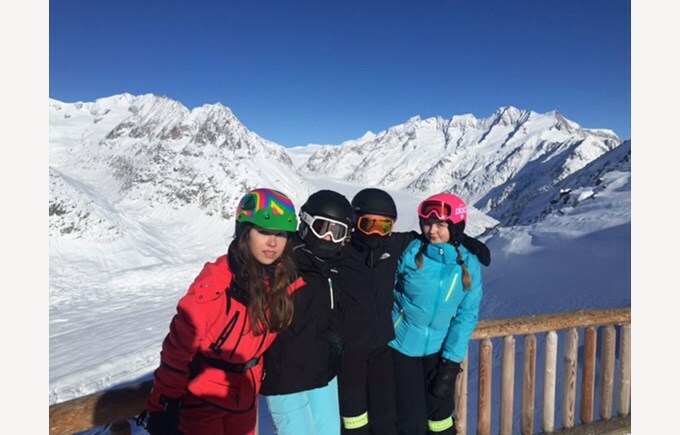 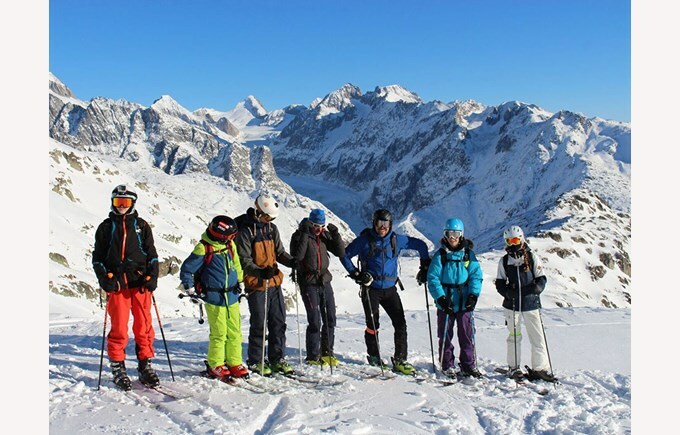 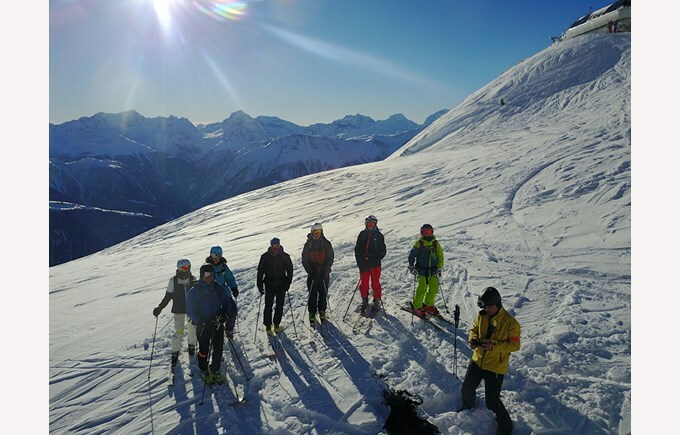 There was plenty of snow and sun at this year’s ski camp which took place in Valais. 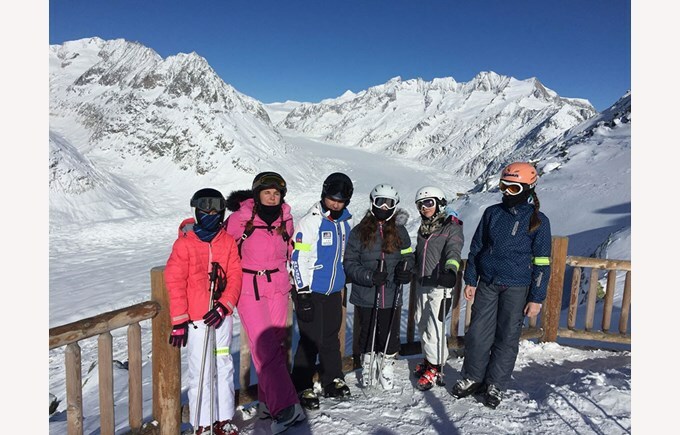 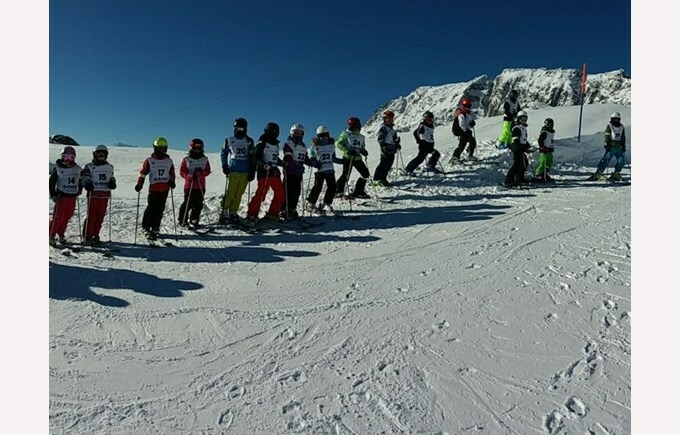 More than 250 pupils, including 11 Cambodians from our sister school in Cambodia, were able to make the most of skiing and the mountains. 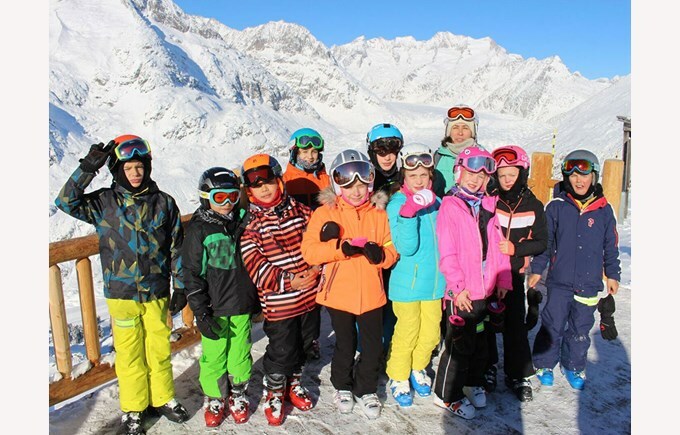 Students and their teachers had a great time!